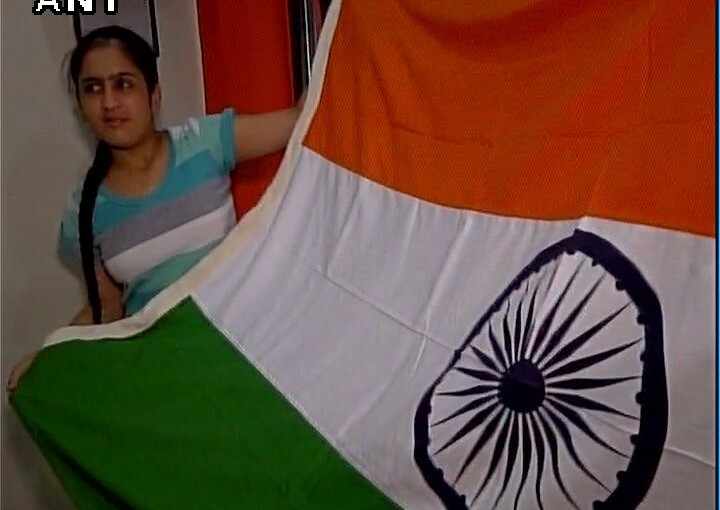 15 year old Ms. Jhanvi Behgal said that she will hoist the Indian Tricolour on 15th August in Srinagar. This is a direct challenge to the separatists who seem to find any pretext for agitation, protests and stone throwing. Ms. Jhanvi, who is a little over half the age of JNU’s Kanhaiya Kumar to a debate on nationalism but sadly or should we say not surprisingly Kanhaiya never a ccepted or responded. She also expressed total support for the Indian army but is concerned about the growing anti-India sentiment in Kashmir. Surprising our media tried their best to ignore it.